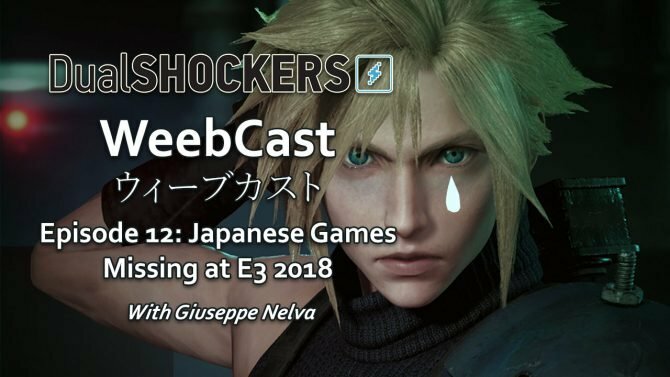 Bayonetta fans got a double dose of surprises at The Game Awards with the announcement of Bayonetta 3 and the first two titles coming to Switch. 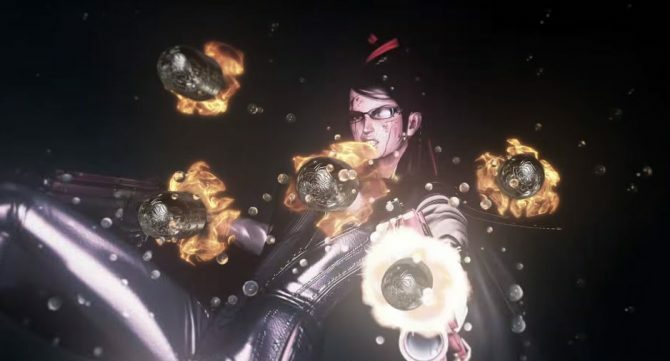 Bayonetta first burst onto the scene in 2010 with her stylized hair and dozens of flurries and combos and instantly became an action game icon, and tonight at The Game Awards, fans of the series got a sneak peak at what’s to come for the Umbra Witch. 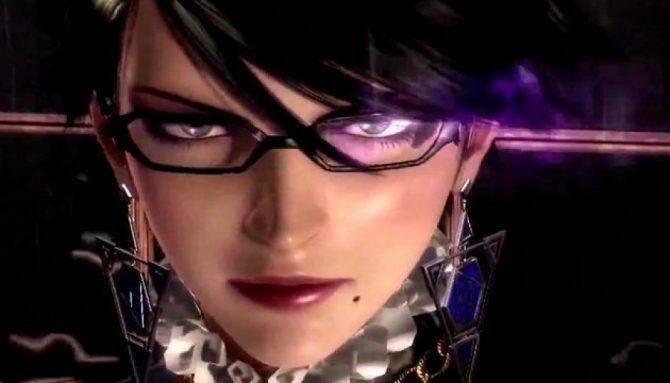 During The Game Awards broadcast tonight, Nintendo of America’s Reggie Fils-Aime announced that Bayonetta 3 is currently in development for the Nintendo Switch, and while no exact release date was given (since the title is probably some time away), it’s at least an encouraging development to see a new entry in the series on the way. In addition to the announcement of a third entry in the series, Fils-Aime also announced that the first two Bayonetta titles will be coming to the Nintendo Switch on February 16th, 2018. 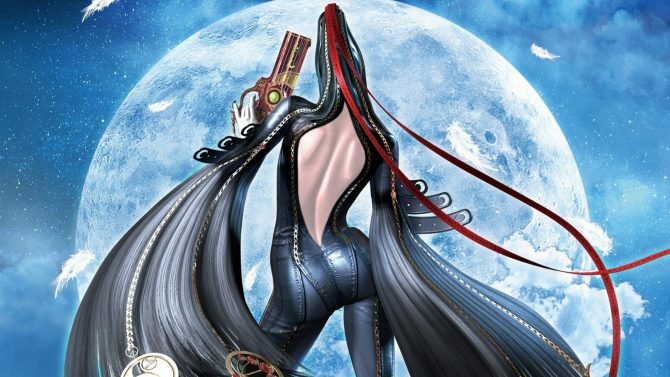 The collection itself will be a Switch release of Bayonetta 2 on a physical Switch cartridge, while the original game will be included as a download with purchases of the game (when Bayonetta 2 launched on the Wii U, the original game instead was included on a bonus disc). 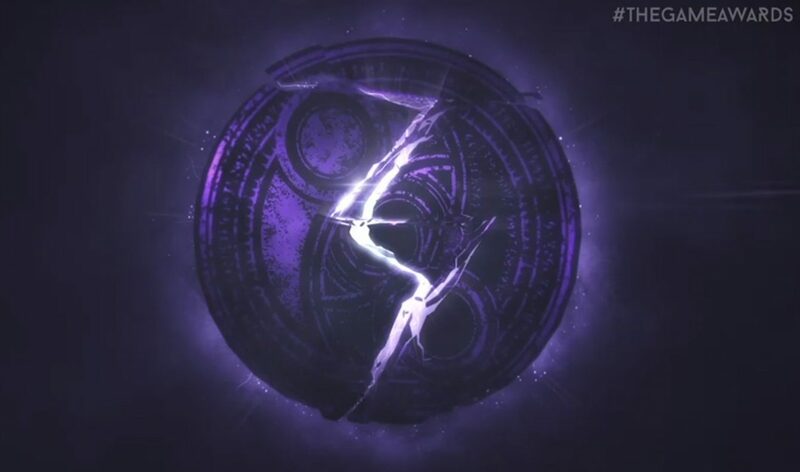 Is PlatinumGames Teasing Bayonetta 3 or just Trolling?